Wickmanite: Mineral information, data and localities. Named after Frans Erik Wickman (1915-2013), Swedish mineralogist. Schoenfliesite Group. The Ge analogue (unnamed) is described by Geier & Ottemann (1970) (see 'UM1970-16-OH:GeMn'). RRUFF ID: R100017.9 has 7.904(1) Å.
Tetrawickmanite 4 photos of Wickmanite associated with Tetrawickmanite on mindat.org. Jeanbandyite 3 photos of Wickmanite associated with Jeanbandyite on mindat.org. Crandallite 3 photos of Wickmanite associated with Crandallite on mindat.org. Stannite 3 photos of Wickmanite associated with Stannite on mindat.org. Pyrite 3 photos of Wickmanite associated with Pyrite on mindat.org. Chiavennite 2 photos of Wickmanite associated with Chiavennite on mindat.org. Dolomite 1 photo of Wickmanite associated with Dolomite on mindat.org. Natrolite 1 photo of Wickmanite associated with Natrolite on mindat.org. Behoite 1 photo of Wickmanite associated with Behoite on mindat.org. Arkiv för Mineralogi och Geologi (1967): 4: 395-399. 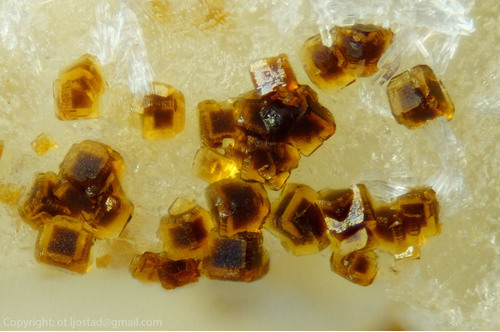 American Mineralogist (1971): 56: 1488. 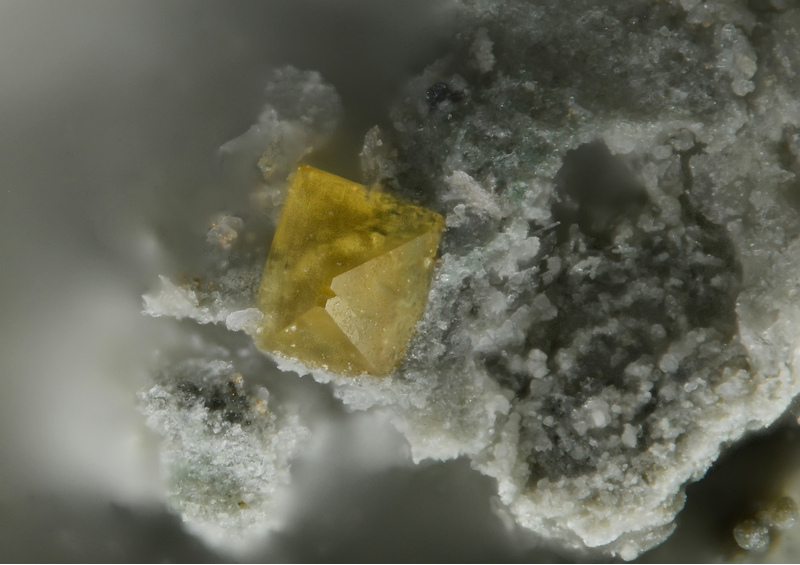 Mineralogicheskii Zhurnal, Kiev (1984): 6: 89-92. Larsen, K. E. (2016): Noen funn av mineraler i Norge 2015-2016. Norsk mineralsymposium 2016, 127-135. Kamphaug, E. (1987): Wikmanitt (sic!) fra Vevja-bruddet i Tvedalen. NAGS-nytt 14 (4),27. [MinRec 13:238]; Ivashchenko, V. I., Valkama, M., Sundblad, K., Golubev, A. I., & Alekseev, V. Y. (2011, September). New data on mineralogy and metallogeny of scarns in the Pitkyaranta ore region. In Doklady Earth Sciences (Vol. 440, No. 1, pp. 1307-1311). SP MAIK Nauka/Interperiodica; Ivashchenko, V. I., & Lavrov, О. В. (2006) Ore Deposits and Occurrences in the North Ladoga Region, Southwest Karelia. in Ore Deposits And Occurrences In The North Ladoga Region, Southwest Karelia Field Trip Guidebook. Understanding the genesis of ore deposits to meet the demands of the 21st century 12th Quadrennial IAGOD Symposium 2006. Moscow. P.41-64. Arkiv Min.Geol. 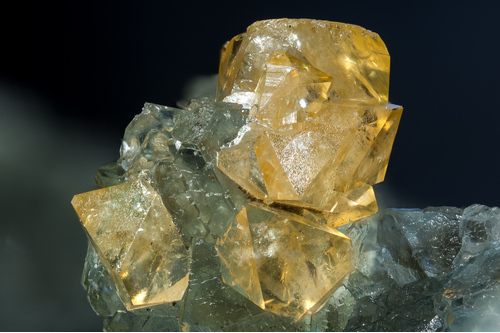 (1967) 4, 395-399; MinRec: 4:27, 13:238; Nysten, P., Holtstam, D. and Jonsson, E. (1999) The Långban minerals. In Långban - The mines,their minerals, geology and explorers (D. Holtstam and J. Langhof, eds. ), Swedish Museum of Natural History and Raster Förlag, Stockholm & Chr. Weise Verlag, Munich, pp. 89-183. Swedish Museum of Natural History, specimen ID 19221388.